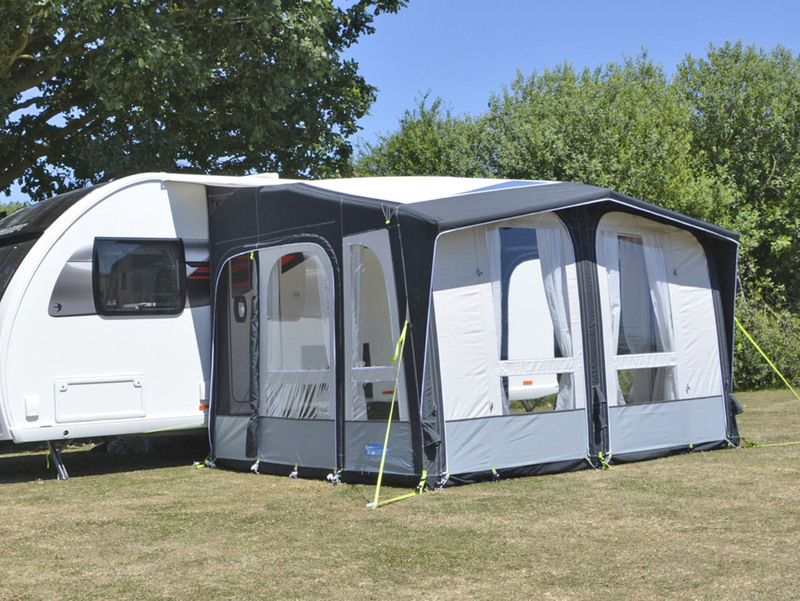 New for 2019, the Kampa Club AIR 330 Caravan Awning modern yet classic styling is certain to turn heads. Combining form and function, the Club AIR Pro's Dual Pitch roof boasts a striking front apex, offering a unique aesthetic and providing masses of headroom too. Windows and skylights provide ample light, whilst the 2.75 metre depth means you'll never be short on space. Plenty of ventilation can be found throughout the Kampa Club AIR Pro 330 Caravan Awning to maintain airflow and provide relief in hot weather. The front and side panels can be completely zipped out and mesh panels, roof linings are available as optional equipment. 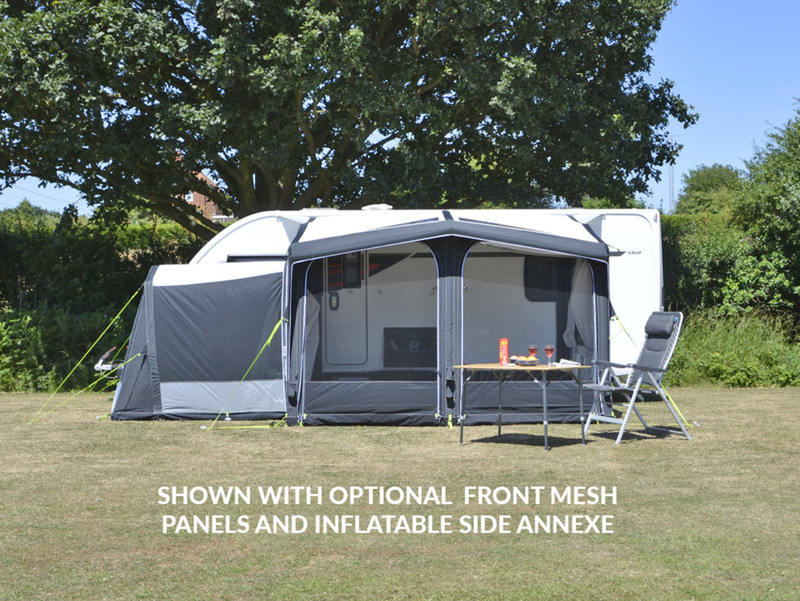 As with all Kampa AIR awnings the Club AIR Pro is inflated through a single inflation point. 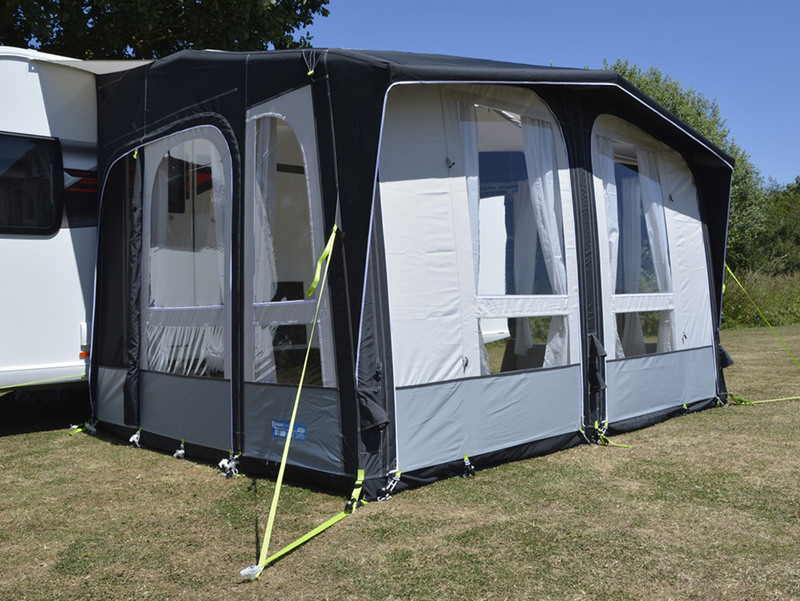 The Kampa Club AIR Pro 330 with Dual Pitch Roof System offers much better interior headroom, together with it's 275cm depth make this awning on of the most spacious and usable inflatable awnings available on the market. 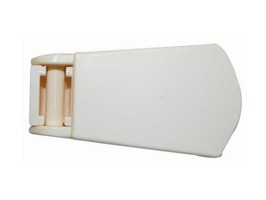 The taunt Dual-Pitch roofline is also designed to perform. The pole structure of each AirPole has been carefully constructed to ensure that wind is deflected and rain water shed efficiently, helping to prevent puddling on the roof and thereby enhancing performance. With class leading design the modern yet classic styling is sure to turn heads. 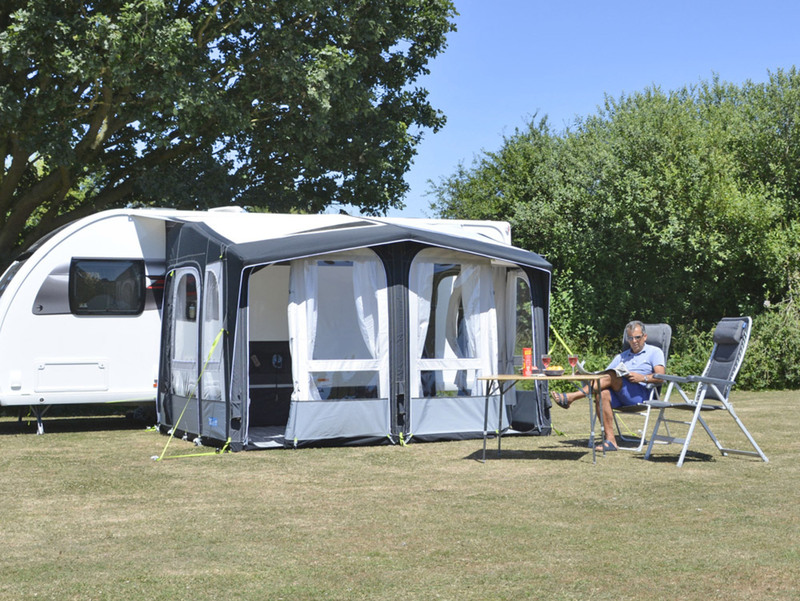 As with all Kampa AIR awnings the Club Pro 330 incorporates AirFrame Technology and ONE point inflation system - making it an extremely quick awning to set up and take down, whilst being structurally the most secure. 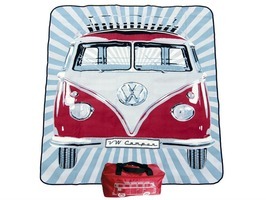 The two front panels and two side panels can be removed to make it easier to thread the awning onto the caravan. Once set up you can revel in the large open space with loads of room for furniture and all your other Caravan Equipment. The two centre panels can be rolled down verandah style, or completely removed or rolled back to the side. 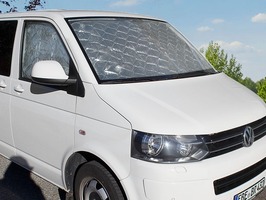 You can even replace the front two panels with optional mesh panels for those hot days when you want to keep those insects out. Both side panels can be removed to allow an optional standard or tall annexe with inner tent to be fitted. The Crystal Clear windows offer panoramic views of your surroundings however, using the curtains provided to all windows, complete privacy is easily achieved. Removing panels is smooth and effortless transition using the weather protected, number 10 heavy duty zips. 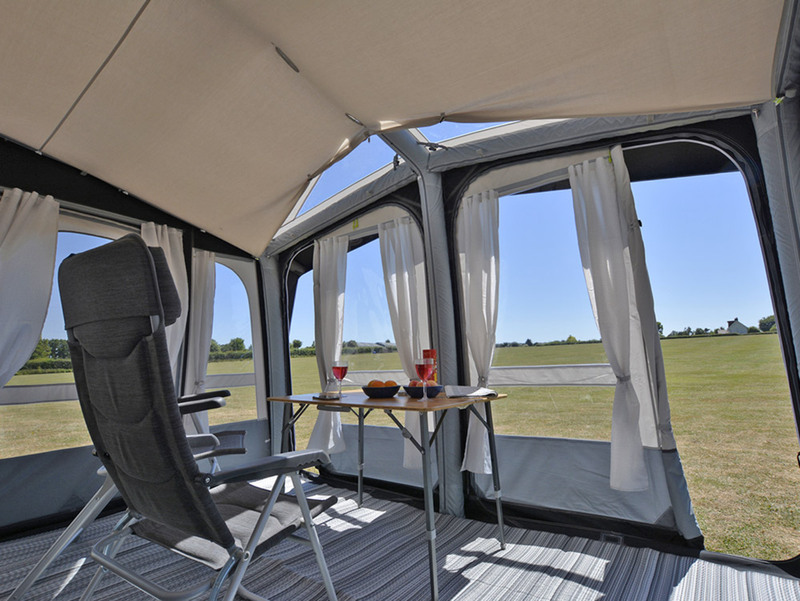 The stunning Kampa Club AIR Pro 330 also includes clear rooflights for extra light and a view of the sky at night. 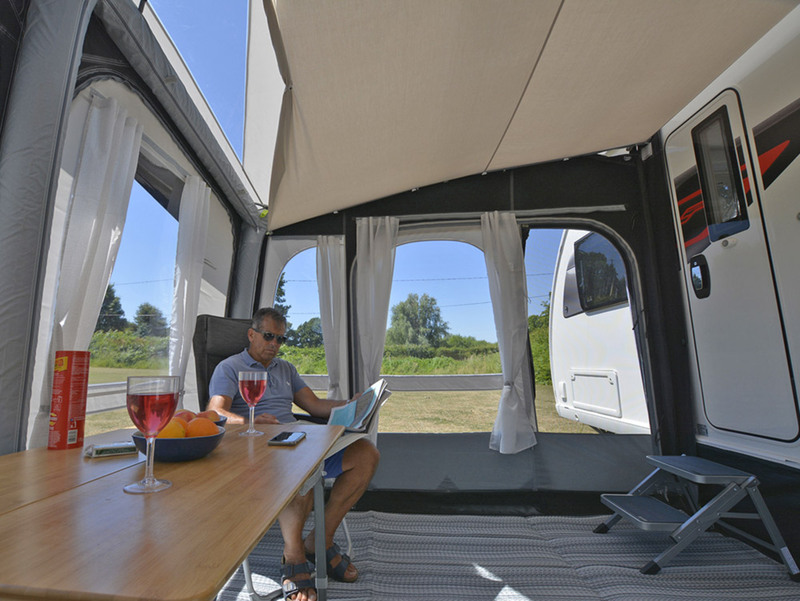 Kampa's AirFrame is made with class leading materials; it's incredibly rigid and durable whilst remaining far lighter than a conventional pole frame. Whilst the AirFrame is very rigid they can flex in the wind, meaning you will never break or bend a pole. Each AirPole is made of a strong TPU inflation tube that is zipped into a tough reinforced cover, which is then zipped into a heavy duty sleeve in the awning. The AirPoles are well protected and need no maintenance. Whilst tested to 22psi, the AirFrame best functions when inflated between 7 to 9psi depending on the awning and is suitable for both hot and cold climates as well as changes in temperature. 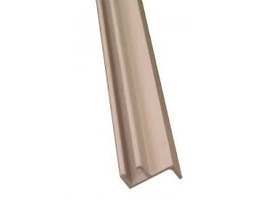 Kampa's unique ONE point inflation point allows all the tubes to be inflated from one point, each tube can be isolated via isolation valves. 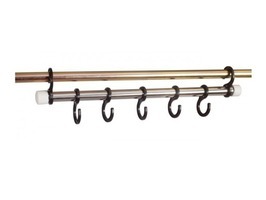 Another feature shared amongst Kampa AIR awnings is the Accessory Track, this is an additional line of beading inside the awning that runs parallel with the awning beading allowing accessories such as the Kampa Organiser and Hanging Rail to be attached. Kampa AIR awnings can be customised with a large range of accessories including furniture, continental Breathable Cushioned carpet, Roof Linings, New SabreLink 150 LED Lighting Systems, Mesh Panel Sets ideal for warm days and to keep insects out, matching Pro Windbreaks including the World's first inflatable windbreaks the AIR Break Pro 3 and AIR Break Pro 5 which can be used freestanding or connected to the front of your awning. New optional enhancements including the innovative Limpet Fix System an ingenious method of attaching side walls to the caravan. 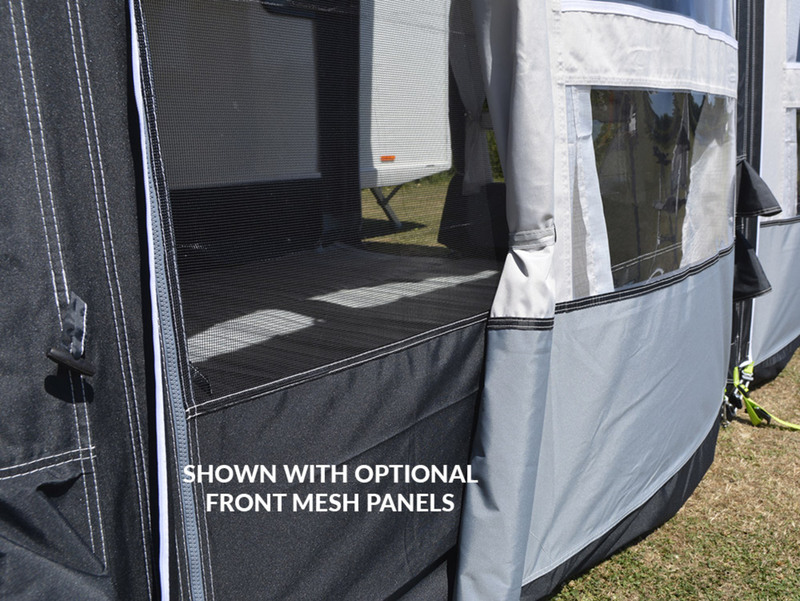 Simply attach the Limpet through the pre-cut holes in the rear of the awning and fasten to a smooth caravan surface. When used in conjunction with the Upright Rear Pad Poles ( steel or aluminium sets ), Kampa offers the best rear weather protection seal of any other make of awning available on the market today. Homestead have been awarded 'Kampa Awning Expert' Premium Dealer Accreditation. We have sold Kampa awnings since 2006. Over 50 years experience of caravan awnings. We are both Essex based companies located within close proximity to one another. Large in-store Kampa Awning Showroom displaying 12 different models, together with annexes and many other related items. Full range of Kampa accessories to compliment the range. Large stock holding of Kampa products including a wide display of outdoor camping furniture. FREE next working day delivery to most of the UK - Two days for Highlands and Islands.